My cool panel (L-R) Mario, Peter, Joel and Joe. The capper was when Country Joe lead the infamous F**K cheer and brought the house down! Thank you, legends! 45 Years after the Summer of Love — the music, the beat, the vision that defined a restless lifestyle and soaring spirits is very much alive today. Country Joe and the Fish, Big Brother and the Holding Company, Huey Lewis and The News represent a musical message that rocks the boat. 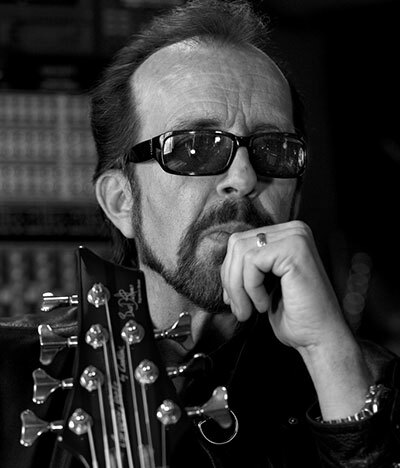 Join Mr. Bonzai and meet Country Joe, Peter Albin, Mario Cipollina, and Bay Area historian/journalist Joel Selvin as they share insights into a life in music, performance, the recording craft, and the enduring creative process. See Joe and sing along HERE. 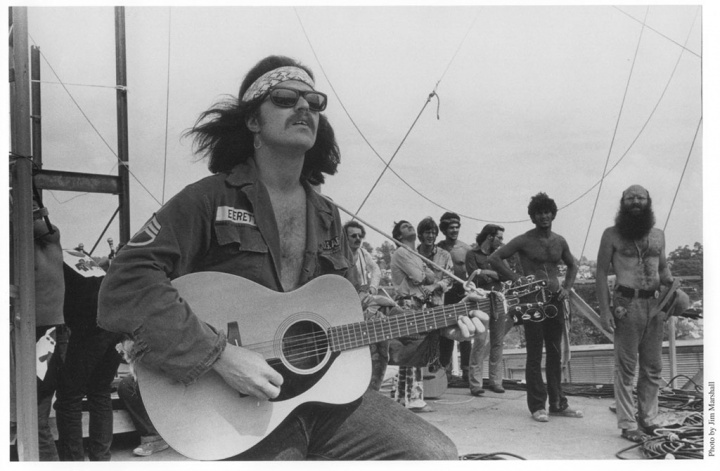 Country Joe McDonald has recorded 33 albums and has written hundreds of songs over a career spanning 40 years. 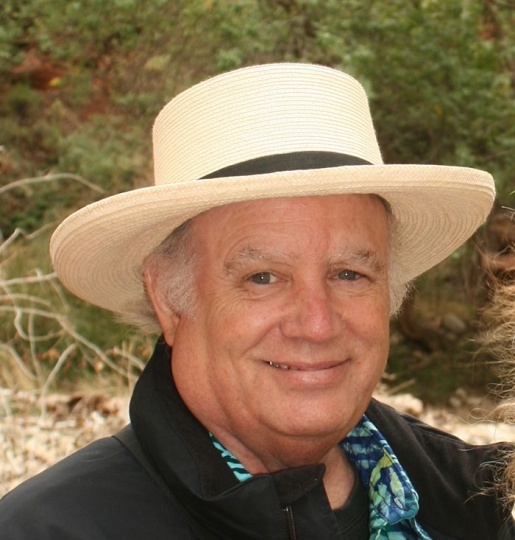 He and Barry Melton co-founded Country Joe & the Fish, which became a pioneer psychedelic rock band with their eclectic performances at The Avalon Ballroom, The Fillmore, Monterey Pop Festival and both the original and the reunion Woodstock Festivals. 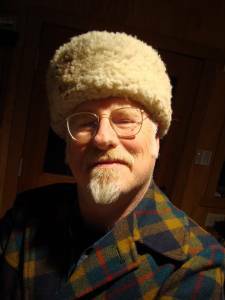 In 2007, Joe perfected his “Tribute to Woody Guthrie” show, a mix of music and spoken word, and has since taken it around the country to great acclaim. 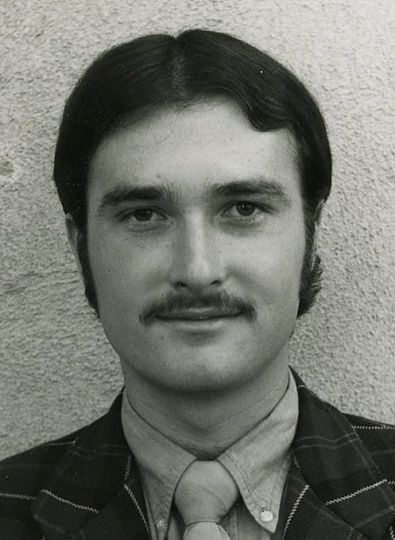 Peter Albin grew up in San Francisco and with drummer Chuck Jones and fellow guitarist Sam Andrew, he formed the core of the group that became Big Brother & the Holding Company in 1965. Albin had a very melodic guitar style, but he later switched over to bass. He was the group’s original lead singer, a fact often overlooked because of the fame that the band later achieved with Janis Joplin in the lead vocal spot. 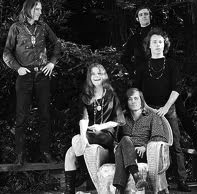 The group was part of the same psychedelic music scene that produced the Grateful Dead, Quicksilver Messenger Service and Jefferson Airplane. Their 1968 album Cheap Thrills is considered one of the masterpieces of the psychedelic sound of San Francisco; it reached number one on the Billboard charts, and was ranked number 338 in Rolling Stone ’s the 500 greatest albums of all time. Joel Selvin is the dean of San Francisco music critics and an author well known for his weekly column in the San Francisco Chronicle, which ran from 1972 to 2009. Selvin has written numerous books covering pop music—including the No. 1 New York Times best-seller, “Red: My Uncensored Life In Rock” with Sammy Hagar. Selvin has published articles in Rolling Stone, the LA Times, Billboard, Melody Maker and has written liner notes for dozens of albums. He has appeared in documentaries about the music scene and has occasionally taken the stage himself as a rock and roll troubadour. Mr. Bonzai on his way to the Fillmore back in the day. 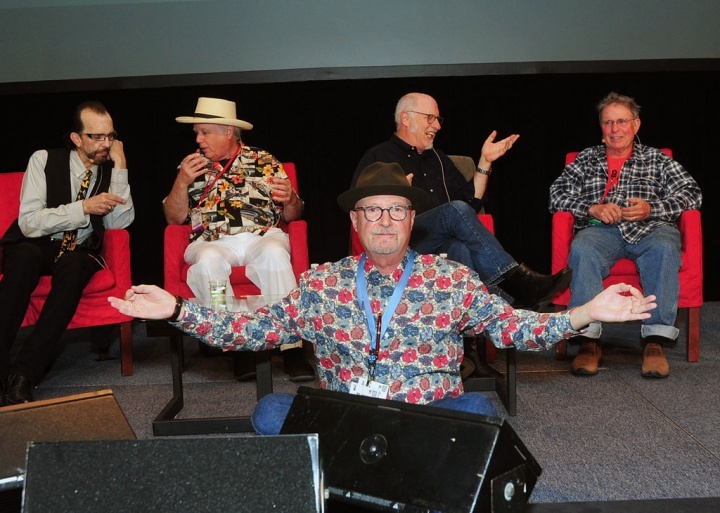 Award-winning photographer, journalist, and author Mr Bonzai (David Goggin) moderates a panel of leading musical luminaries in a one-hour panel discussion looking into the world-renowned SF Sound from the early days to today.